My mom bought me this book as a Christmas gift, probably because in the past year I have become quite the cooking junkie, although nothing like Julie Powell. I like to cook and I always enjoy a good challenge (see: read a book a week), but this one I couldn’t do. The episodes of cooking brains, slicing apart a live lobster, and eating all sorts of internal organs really disgusts me. 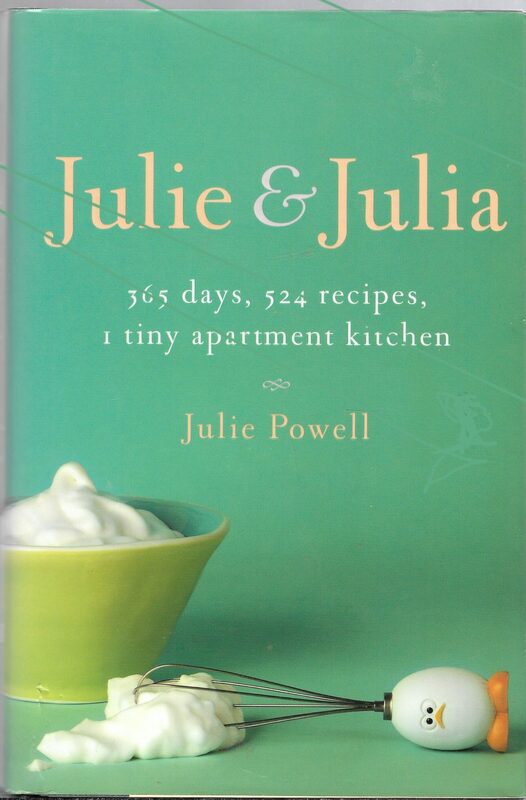 Julie and Julia: My Year of Cooking Dangerously is the autobiography of a year in the life of Julie Powell. Julie is a temp/permanent secretary at an unnamed government agency and loathes it. She’s five years married to her high school sweetheart, living in a tiny apartment in New York and generally hating her life. When she gets the news that she has a “syndrome” that might keep her from getting pregnant (she’s nearly thirty), she absolutely falls apart. Her husband convinces her to go spend a week or so with her parents in Austin to relax and while she is there she nabs her mother’s copy of Julia Child’s “Mastering the Art of French Cooking.” After cooking the first recipe, Julie voices her idea to her husband: cooking her way through the whole cookbook in a year. Her husband tells her that she should document it on a blog and indeed she begins that very night. 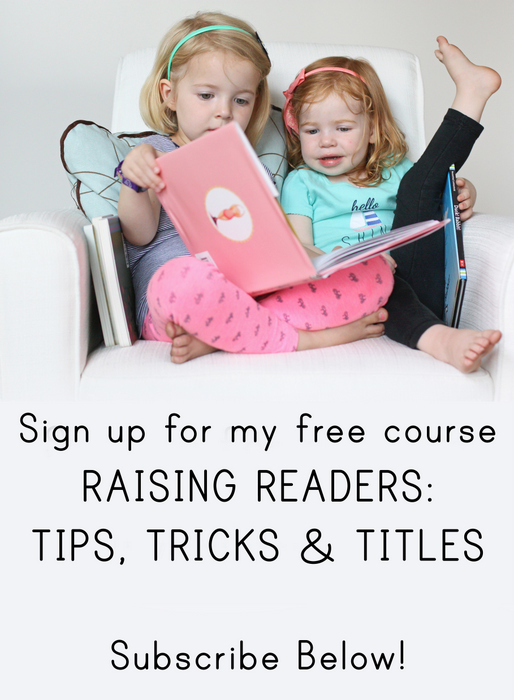 She gains some readers fairly quickly and off she goes, cooking nearly every night, in order to make the 524 recipes within one year. The “Project” is met with disapproval on the part of her mother, who is afraid she’s going to ruin her health by pushing too hard. Her husband is generally very supportive, washing the millions of dishes that she produces and choking down some of the less appetizing dishes, although a couple of times, when she loses perspective on the project, is forced to bring her back to earth. One episode has her making mayonnaise with little luck. She forgets to warm the bowl first, which turns everything wrong, and then the suggestions for fixing it don’t work. She begins to mutter, then swear, then throw things. Her husband, Eric finally comes in, grabs her by the shoulders and shouts, “louder than I had ever heard him shout,” “IT’S ONLY MAYONNAISE!”A few times she decides to quit the project entirely, much to the displeasure of her readers who urge her to continue, which she does. In the end, Julie feels like this project saved her life, her sanity, and her marriage, keeping her from losing herself in a dead end job. 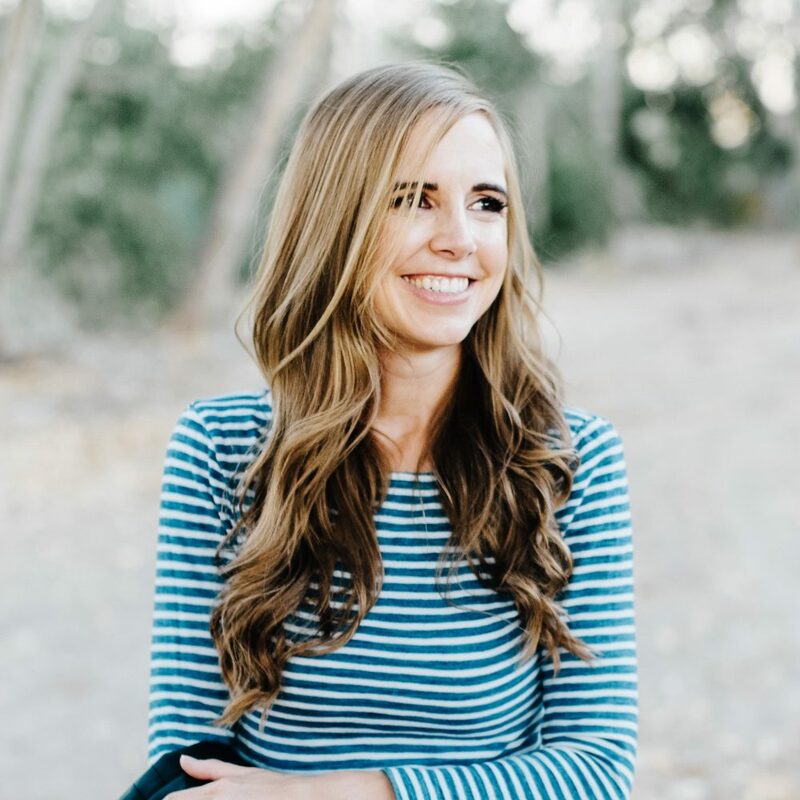 She finds readers who care about her life, she feels a sense of accomplishment, and she gets quite a lot of press about her project, including a column in the New York Times and some TV time on CBS. It’s very cool to watch her life change inch by inch as she takes on this project that has little meaning in itself but gives her life great meaning and direction, much like mastering French cooking did for Julia Child. The reviews on the back kept calling it “laugh-out-loud funny” and “rippingly funny,” but I admit I didn’t find it all that hilarious. There were definitely amusing parts, but nothing that I can even really remember now, a day after finishing the book. Overall, I guess, I just wasn’t entranced by the book at all. It was an interesting story, and I liked Julie a lot, but the story just didn’t rivet me, and I certainly prefer to be riveted. I looked it up on Amazon after writing the bulk of this review, just to see if I was alone in my very neutral feelings toward this book. After all, every time I tried to write, I kept staring at my paperback copy with its little soundbite reviews: “Irresistible” and “A really good book” and “delightful.” Why was I not delighted? What was wrong with me? Fortunately, Amazon reviewers vindicated me, with the a three star review average (with over 150 reviews). One reviewer wrote what I feel, saying she wanted to love the book, but it never really “took off” for her. Amen. If you’re interested in reading some of the original blog, it still is online. Only a small bit of her blog is in the book, so you definitely will get a different story if you read the blog than if you read the book. I just saw this movie today, and I seemed to remember that you reviewed the book on goodreads. I'm glad I was right! I don't think I'll be picking it up now. I researched the real Julie Powell after seeing the movie, and was really really really heartbroken to discover that her next book is about an extramarital affair she had immediately after her first book was published! Yea I guess this yearlong project did a really great job of saving her marriage.